Purdue University is a public research university located in West Lafayette, Indiana. Founded in 1869, Purdue has a long history of school spirit and great achievements. The university’s alumni pool collectively holds over 15,000 United States patents. Enriching alumni’s lives and advancing the University’s mission by connecting alumni to each other and to Purdue has been the central purpose of the Purdue Alumni Association since Purdue’s first graduate, chemistry major J.B. Harper, received his bachelor’s degree in 1875. J.B. Harper recognized the need for graduates to stay in touch, and in 1878 he stepped forward to found “The General Alumni Association” and serve as the first president. The Purdue Alumni Association has been helping maintain the image of Purdue University world-wide and bringing Purdue alumni and friends together around-the-world ever since. Today, the Purdue Alumni Association is the ninth largest dues-paying alumni association in the nation. Cultivating a strong, active relationship with 450,000 alumni is difficult but Kat Braz, senior director of creative communications for Purdue Alumni is facing the challenge head-on. Using personalized communications and a focus on engaging students from the time they are accepted, Kat and Purdue have experienced massive jumps in engagement. 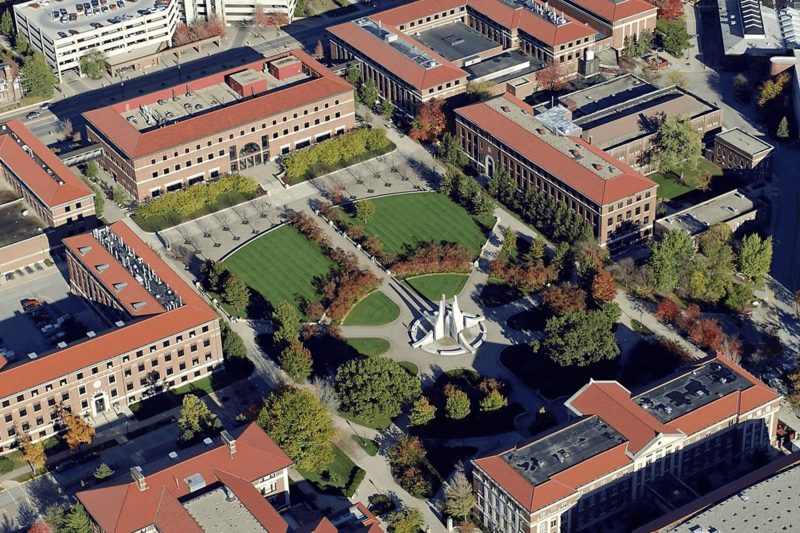 Purdue Alumni Association was seeking an affordable, quick to launch solution that would be easy to maintain while delivering up-to-date alumni interest data. They found Cerkl. Cerkl takes the content the association creates and curates and then delivers an A.I.-powered, personalized content experience to alumni. There are 31,966,749,880 content combinations available to alumni each month.